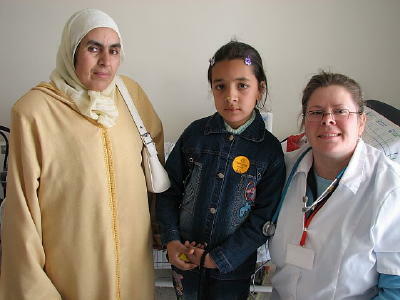 LifeNets helped Wendy Jacobs, registered nurse from Seattle, Washington on her medical mission with Operation Smile in Morocco. 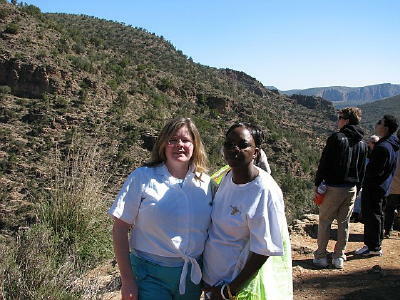 Read Wendy's description of the program and see some of the photos of a successful and rewarding mission. 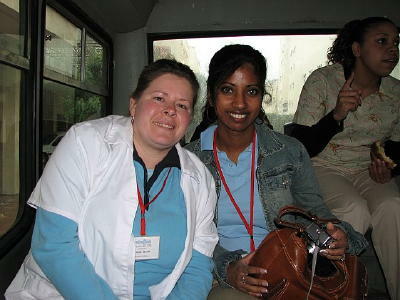 In 2000 I learned about Operation Smile from a nurse at work who had gone on a medical mission. It sounded like an incredible experience. I probed the website and obtained an application. It sat there. In 2003, I printed another application, but failed to follow through with letters of recommendation. Last summer I became motivated a 3rd time! 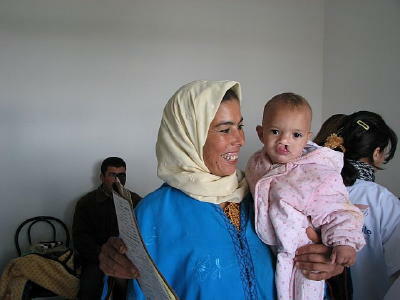 Finally, in September last year, I sent my completed application to Operation Smile HQ. In December I found out I was approved to participate in a medical mission. Yeah! But I was told getting invited to a specific mission as a first-timer would be challenging. 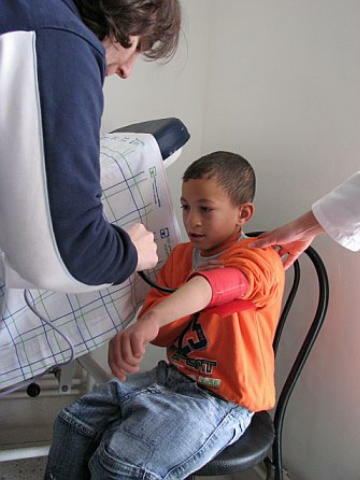 After several inquiries, I found out today that I have been invited to go on an 11-day medical mission with Operation Smile to Morocco in late March! I am so thrilled to be able to participate in such a rewarding opportunity abroad!! A team of medical professionals will screen children who come from miles around to have their cranio-facial deformities repaired completely free of charge. 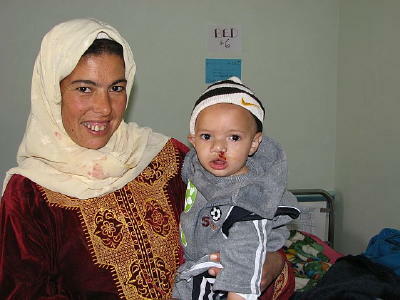 Operation Smile volunteers also teach the local professionals how to assist the recovering children. In some cases, volunteers are working with the locals over a period of years to help them start their own cranio-facial repair program. 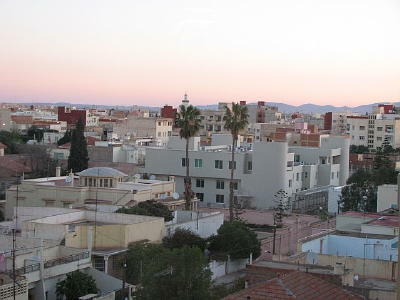 This, however, will be the first OpSmile mission ever held in Oujda, Morocco. My role will be to function as a post-operative nurse taking care of who knows how many patients as they come out of surgery! I look forward to the challenge and will have fun adding to my small Arabic vocabulary. Nam! 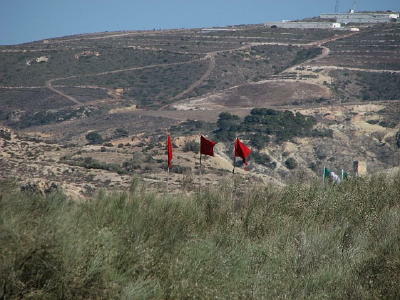 Morocco is predominantly a Muslim country. But I am fascinated by their culture and look forward to bonding with them over this life-changing experience for all parties involved. I am writing to ask for your prayers for safety and a successful mission. There are less than 10 Americans on the list of staff for this mission. It's going to be very interesting working side by side with team members from all over the world. I am also one of three new Op Smile volunteers. They said that we will be invited to various dinners. You know what pride the Middle East takes in offering hospitality! I'm looking forward to it immensely. 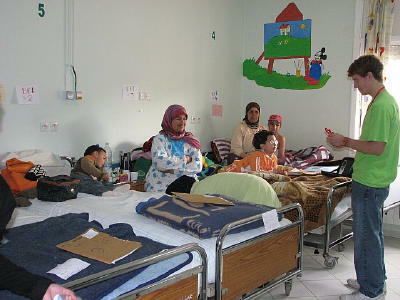 I'm planning on taking some gifts for the children as well as the host medical staff. I feel that my experiences traveling with the church and my work experience in several different hospitals has prepared me well, however there is always something new to learn. I think I will be seeking first to understand, then to be understood. Thanks again for your incredible generosity!